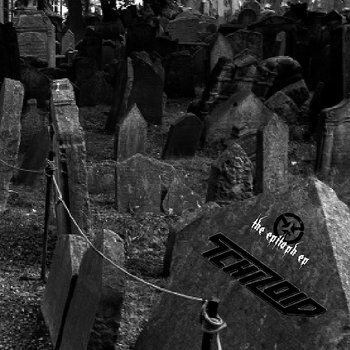 NEW UK print magazine hits the stands in April. 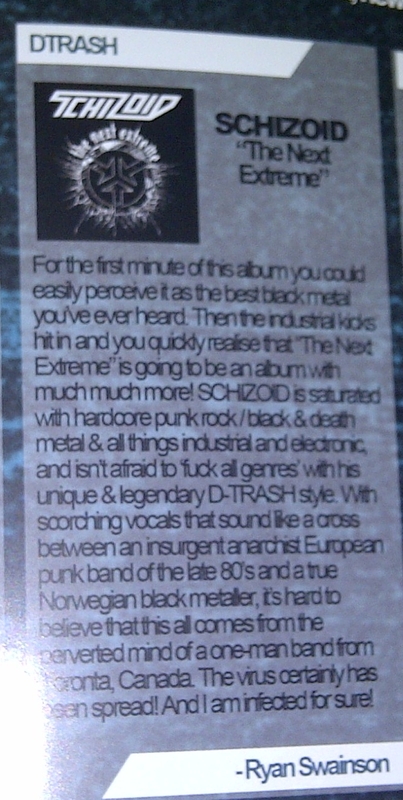 Featuring cover stories on ANAAL NATHRAKH, DELTA 9, ULTRAVIOLENCE, in Issue #1 you’ll see an advertisement for SCHIZOID’s “The Next Extreme” CD. 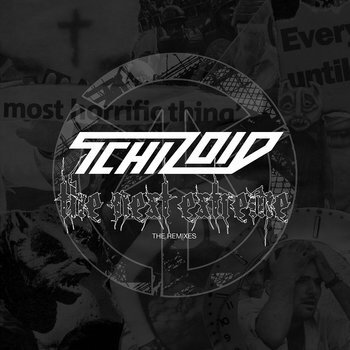 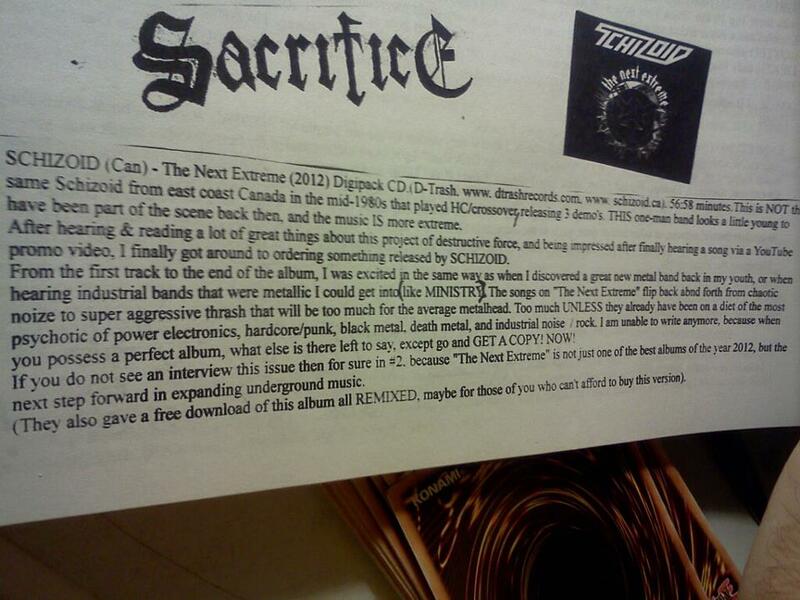 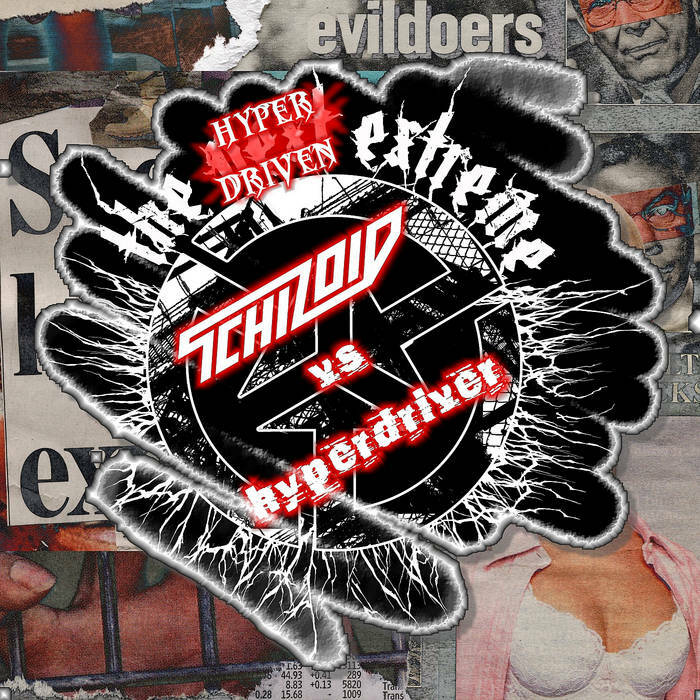 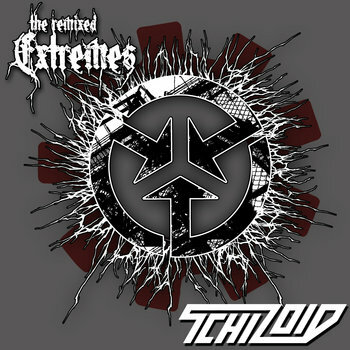 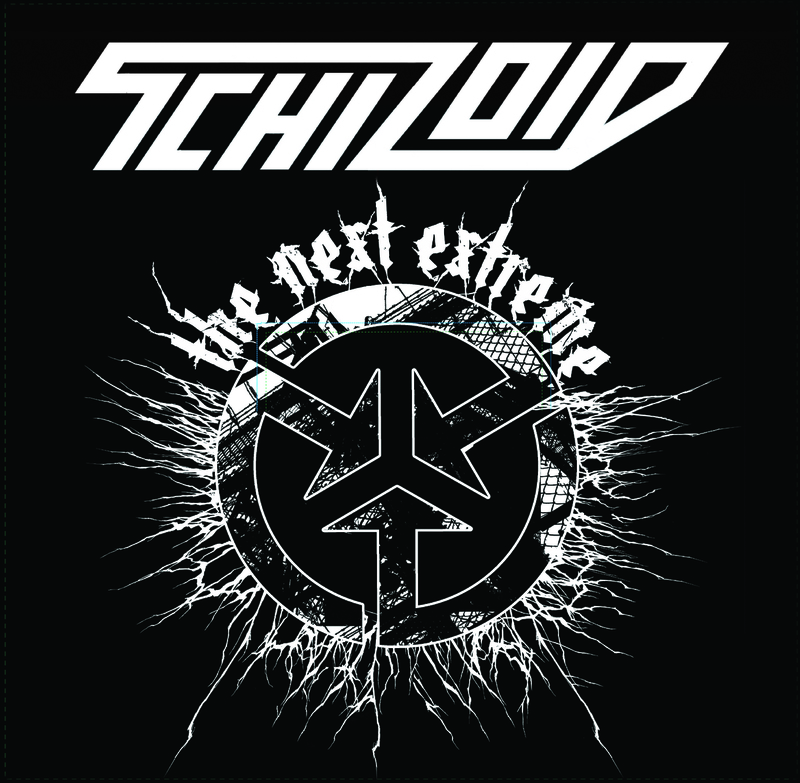 Also, on the covermount bonus CD will be SCHIZOID’s “Canadian Extremity” remix of his CD’s title track.